The Wilmette Police Department communicates crime prevention information in many ways: the Wilmette Village web site, the Wilmette e-news, the Wilmette Village cable television, the Wilmette Communicator publication, local newspapers, news releases to local area print media and direct mailings (when appropriate). 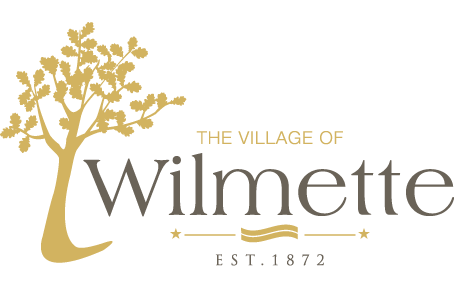 The Wilmette Police Department also uses the Village of Wilmette’s E-news. A special Police Crime Alert component to share information with residents. To register, click here and select Police Crime Alerts under the “your interests” section of the registration. Click on a link below to see the most recent Crime Alerts.